- Meals are prepared from locally sourced ingredients from farms, especially the fruits, vegetables and milk. 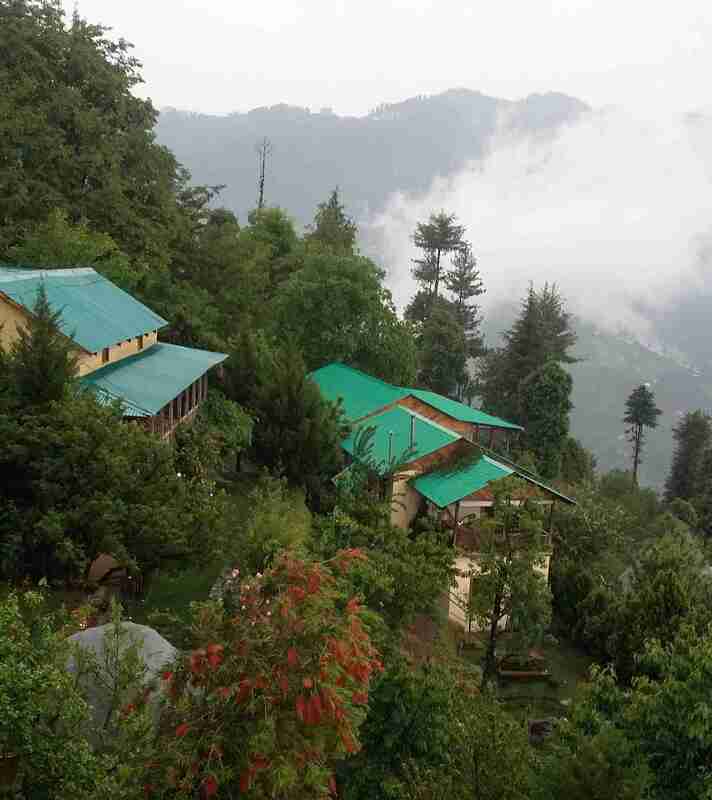 Seetalvan Orchard, nestled in the tiny village-town of Kotgarh-Thanedar, invites its guests to share a stunning panorama of the majestic western Himalayas. It offers charming aesthetically-built cottages that are an ideal blend of warmth, rustic appeal and luxury. 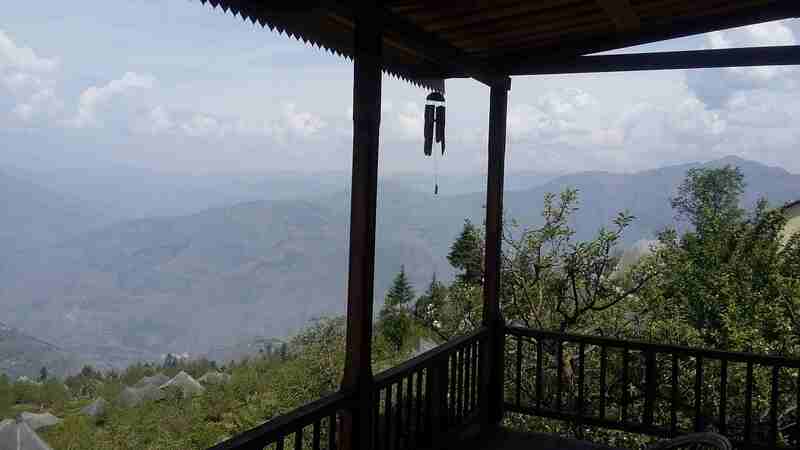 It also offers exciting sightseeing and adventure tours. 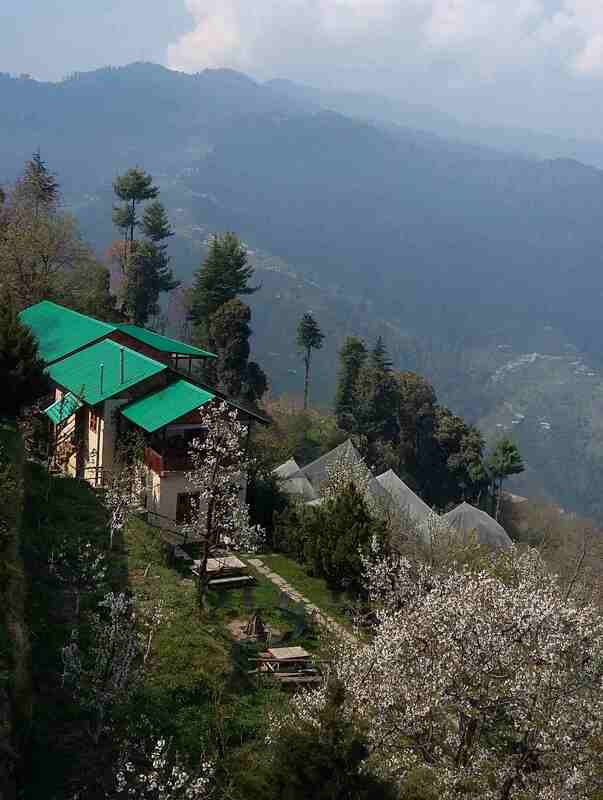 Located on the slopes of lush green hills, the country cottage plays peekaboo while hiding itself in the apple orchard surrounded by a thick layer of deodar forest. 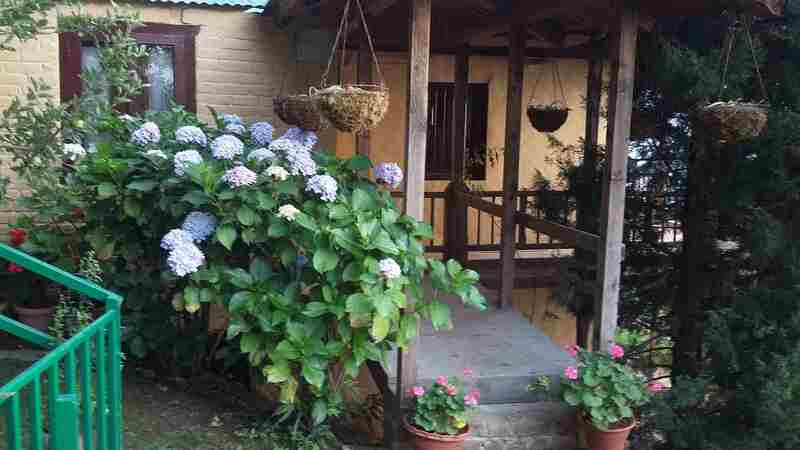 The cottage exudes tradition, gently touched by modernization, and cultural diversity of the Himalayas, worthy of exploration. 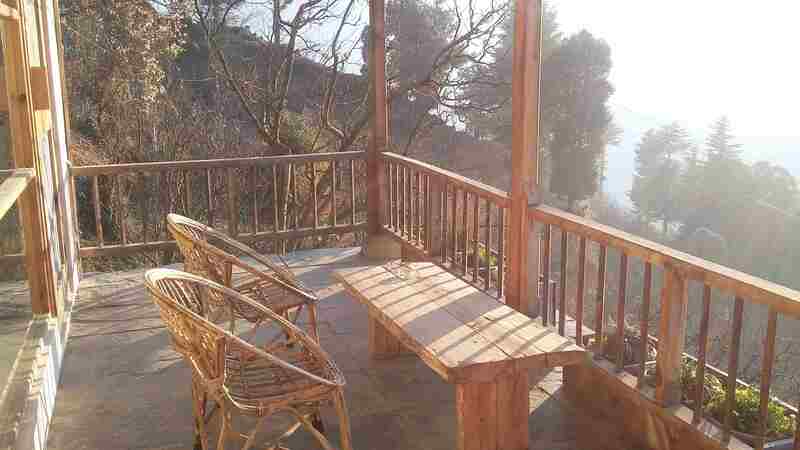 The cottage is made in traditional Himachali architecture with wood and stone. It has spacious rooms with all modern amenities. 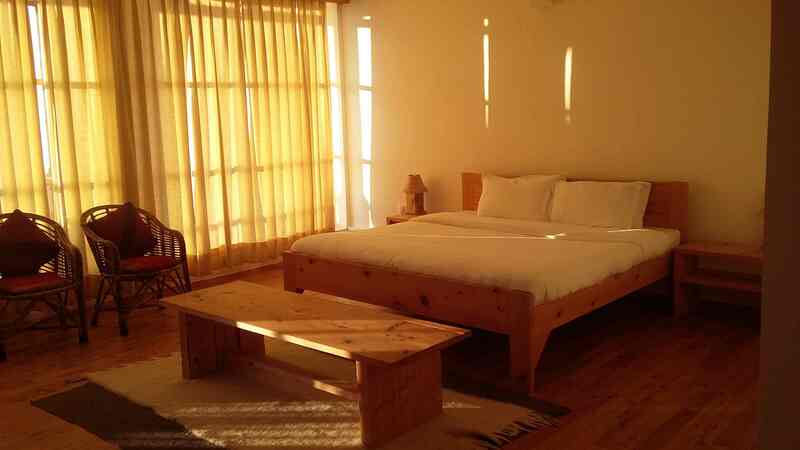 Each room has a spacious balcony offering an undisturbed view of the apple orchard valley and snow-capped mountains at a distance. Dine in their informal yet elegant surroundings. Every effort is made to locally source ingredients from our farms, especially the fruits, vegetables and milk. Additionally, all their guests are provided with purified water. If you have any special dietary needs or have a special meal request such as getting a packed lunch to take on a hike, please let them know well in advance. Their staff will welcome your request with warm smiles and professional service. Reservation cancelled 15 days+ prior to the planned date of arrival, 20% of total booking amount will be levied. 50% of total stay will be levied for cancellations received within 14 days prior to arrival. Cancellation one day prior to reservation date or no show will result in no refund.